Avoid buying too much or too little by knowing exactly how many cubic feet you'll need. 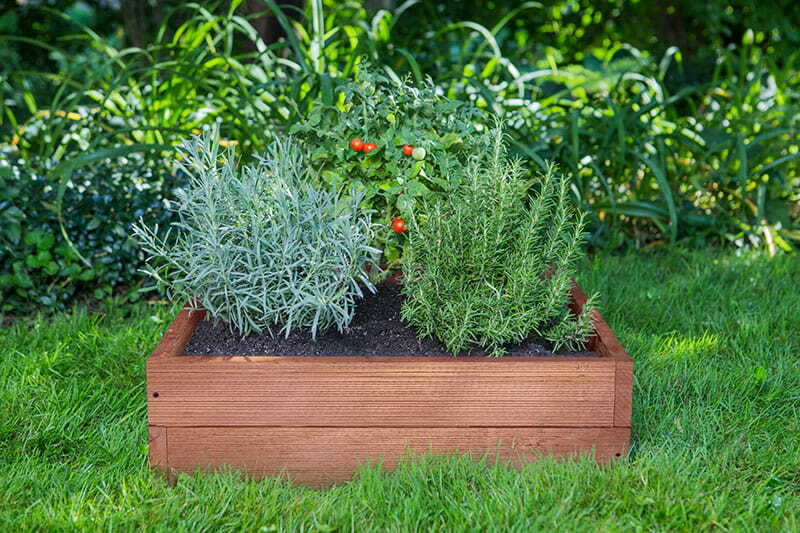 You have a raised garden bed or elevated planter and you’re ready to purchase soil. 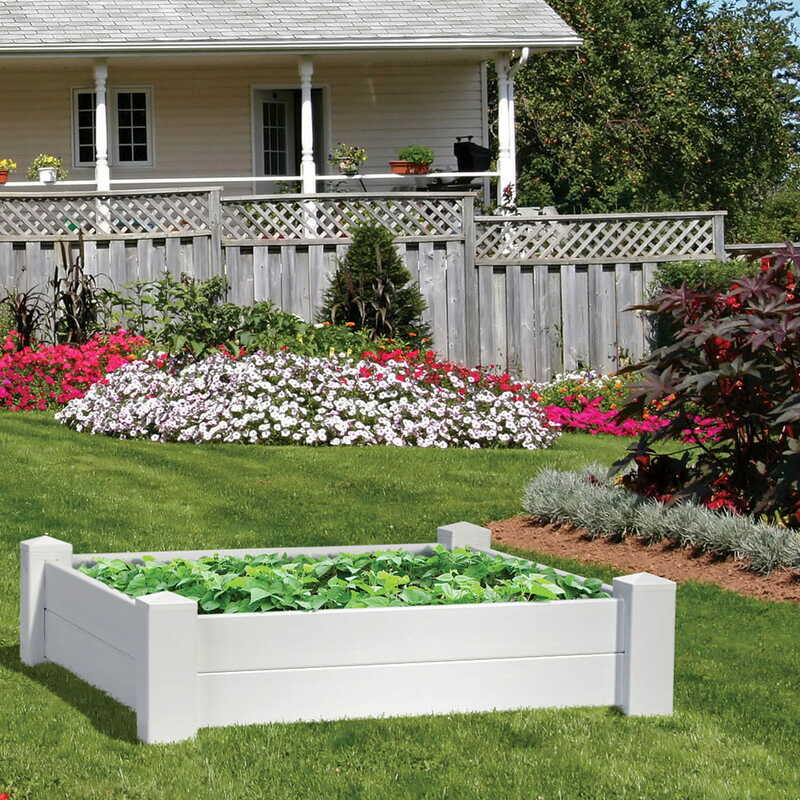 You can avoid buying too much or too little if you know exactly how many cubic feet of soil your bed or planter holds. How do you figure that? If it’s a square or rectangle, it just takes a couple simple calculations. Grab a tape measure, a pen and paper, and a calculator, and follow these steps. 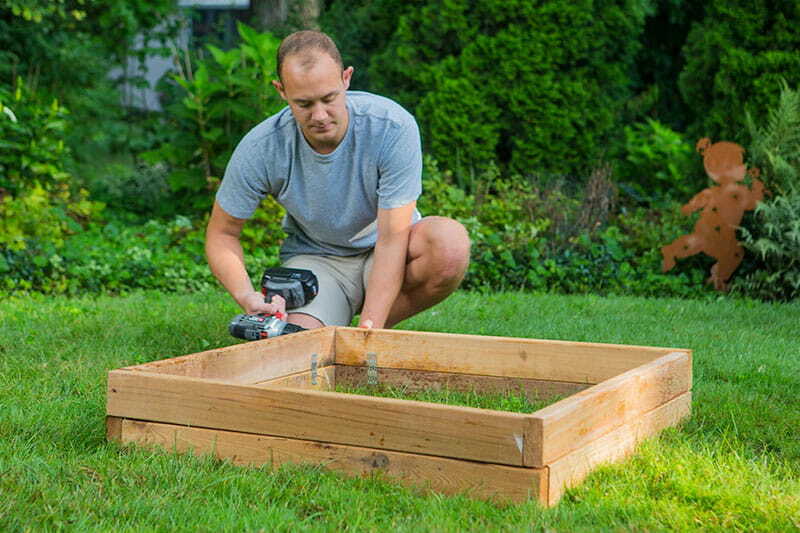 We’ll use our 2x2 Raised Garden Bed as an example. 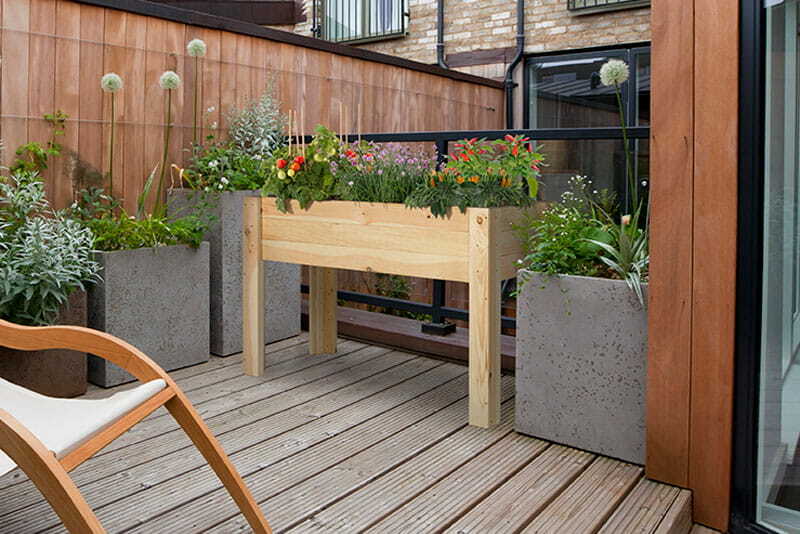 Measure in inches the length, width and height of the bed or planter box. Write those numbers down. Convert all dimensions into feet by dividing each number by 12. Width = 24 in. / 12 = 2 ft. Length = 24 in. / 12 = 2 ft. Height = 6-3/4 in. / 12 = 0.5625 ft.
Find the cubic feet by multiplying Width x Length x Height. 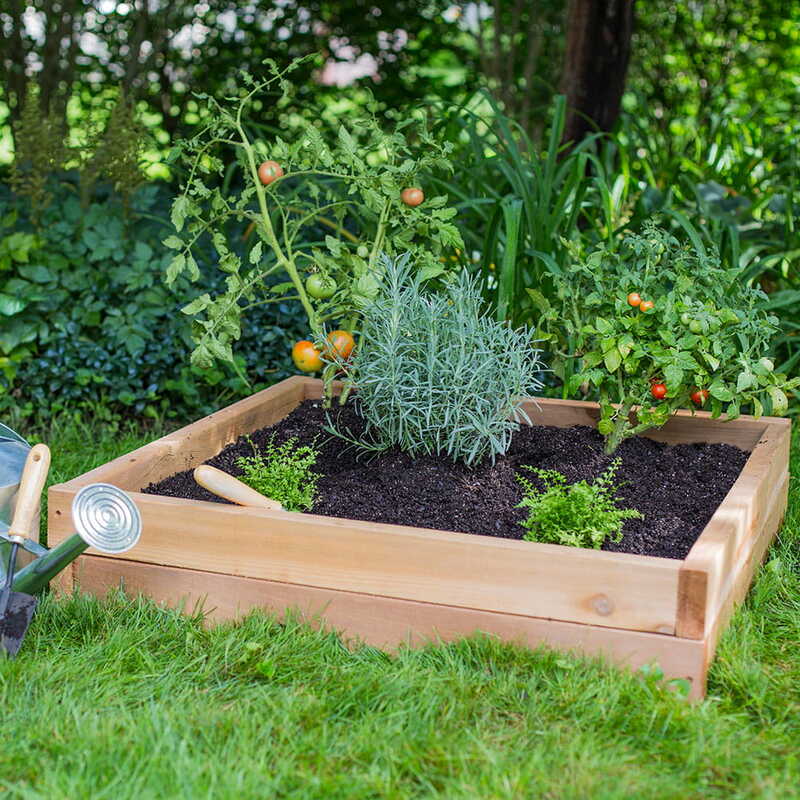 2 ft. x 2 ft. x 0.5625 ft. = 2.25 cubic ft.
Write down your total cubic feet and head to the store to get your soil. When in doubt, it's always good to buy a little more soil than you calculated to avoid an extra trip to the store.